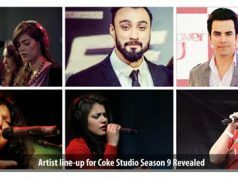 What’s in Coke Studio Episode 4 (Season 4) ? 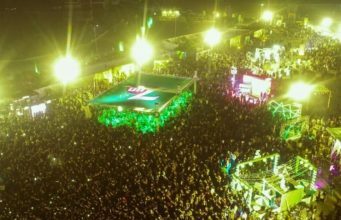 Coke Studio’s Episode 4 offers audiences a series of musical excursions to various regions across the country. The selection represents not just a cross section of musical diversity – it reveals the cultural significance of music to an ethnic identity. 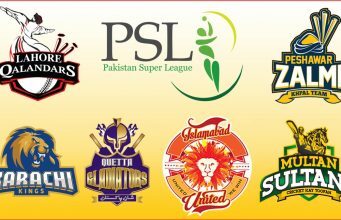 The episode features songs in five regional languages: Sindhi, Brahvi, Punjabi, Siraiki and Braj, in addition to Urdu. From obscure indigenous song-craft to the more widely recognizable genres of music, languages and dialects convey the spirit and essence of a region and express the unique cultural characteristics of a people. The Episode opens with the band, The Sketches and their rendition of the “Mandh Waai”. This modern day tribute to the revered Sindhi poet, Shah Abdul Latif Bhittai faithfully adheres to the repetitive refrain aspect characteristic of Waai and keeps the focus on the poetry with the simplicity of its acoustic arrangement. The next song, “Pyaar Naal” by Attaullah Khan Esakhelvi epitomizes the eloquence of Siraiki as it cuts straight to the heart of matters. 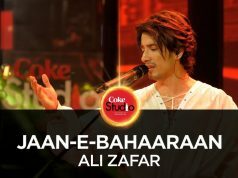 Coke Studio envelopes the essence of this romantic number, enhancing the mood through the appropriate choice of instruments including the accordion, played by House Band member Jaffer Zaidi and the mandolin by guest musician Amir Azhar. Next, Akhtar Chanal Zehri brings the vibrant rhythms of Balochistan to Coke Studio with “Nar Bait”, a traditional Brahvi folk song. This ancient indigenous style of music employs vocal accents in conjunction with percussive elements to enhance the rhythmic pattern of the groove. The House Band rises to the challenge and the outcome is inspired and unforced. Komal Rizvi returns to Coke Studio with a tribute to folk singer Reshma: “Lambi Judaai”. 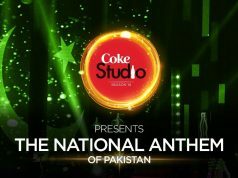 Coke Studio reinvents the popular classic by presenting the nostalgic melody against a backdrop of rich chordal elements to take on the quality of a ballad from the ‘50’s. Rizvi shines as a performer on this track, building emotion and expression into the lyrics. 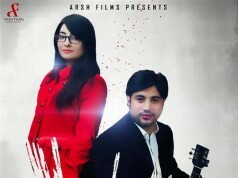 Episode 4 closes with a collaboration number by Sajjad Ali and Sanam Marvi in Braj and Punjabi. The song “Rung Laaga” centers on the symbolic significance of colour in a cultural context. 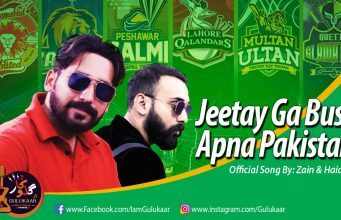 This Coke Studio version musically presents an alternative perspective to the conventional symbolism by using an uncharacteristically somber musical arrangement to dramatic effect. As the Coke Studio journey continues – pushing the known boundaries of experimental fusion – the musical explorations of the imprints and impressions of a myriad of influences reveal an ever-widening vista of brilliant diversity… and the exciting promise of potential discoveries!